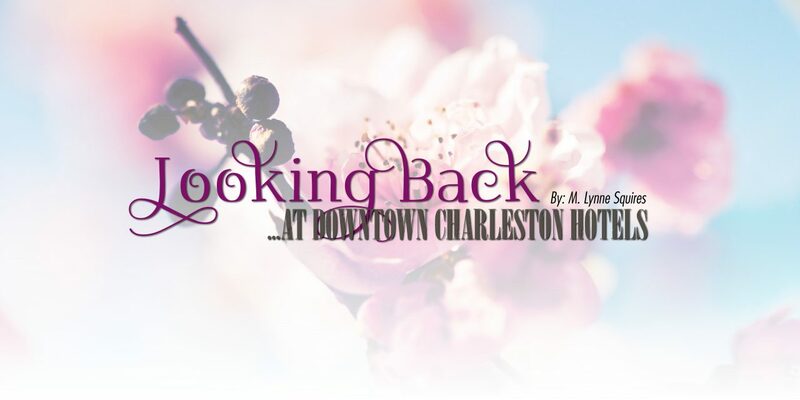 Charleston boasted several downtown hotels from around the turn of the 20th century. The northwest corner of the Kanawha Street (now the Boulevard) and Hall Street was home to the Hale House. It was torn down and in 1885, A.L. and Meredith Ruffner, along with the Charleston Hotel Company, built the stately Ruffner Hotel. 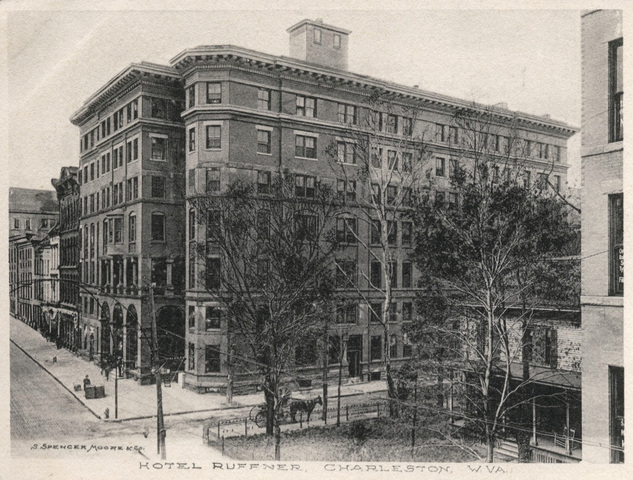 The Ruffner Hotel was the 2nd largest building in the city after the Victorian Capitol, also built in 1885. 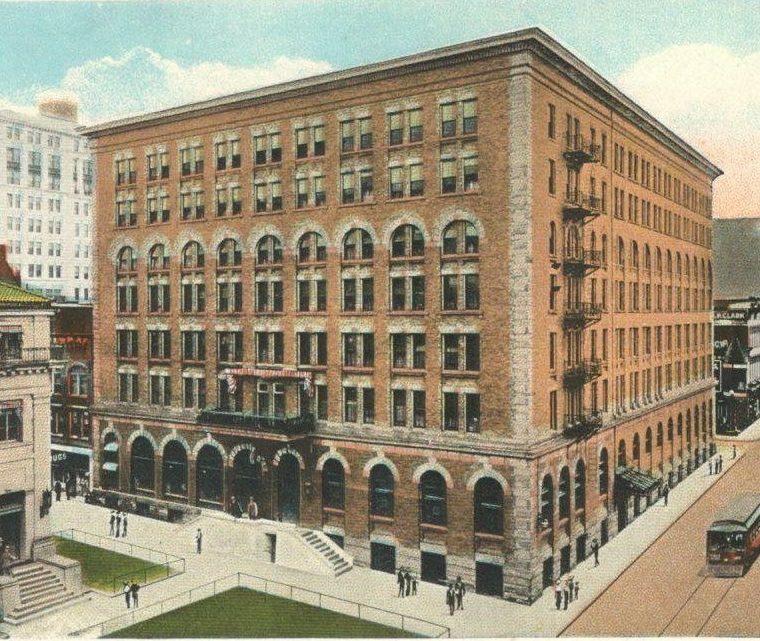 The Renaissance Revival style hotel had eight floors and basement with two elevators. The original building had a spire on the corner and an elegant portico facing the Kanawha River. The hotel had its own ferry to carry passenger from the hotel to the C&O railroad station across the river. After the completion of the South Side Bridge, vehiclular traffic was deposited practically at the hotels front entrance. 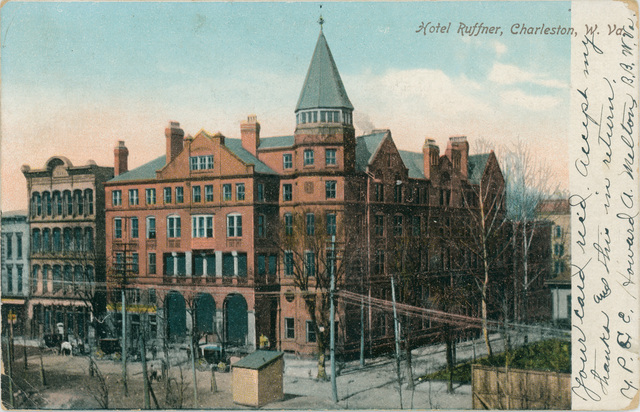 Ruffner Hotel match books advertised the hotel as the ‘Commercial Man’s Hotel’ with rooms from $2 a night. It remained a quality hotel until its’ demise when the Ruffner was torn down in 1970. 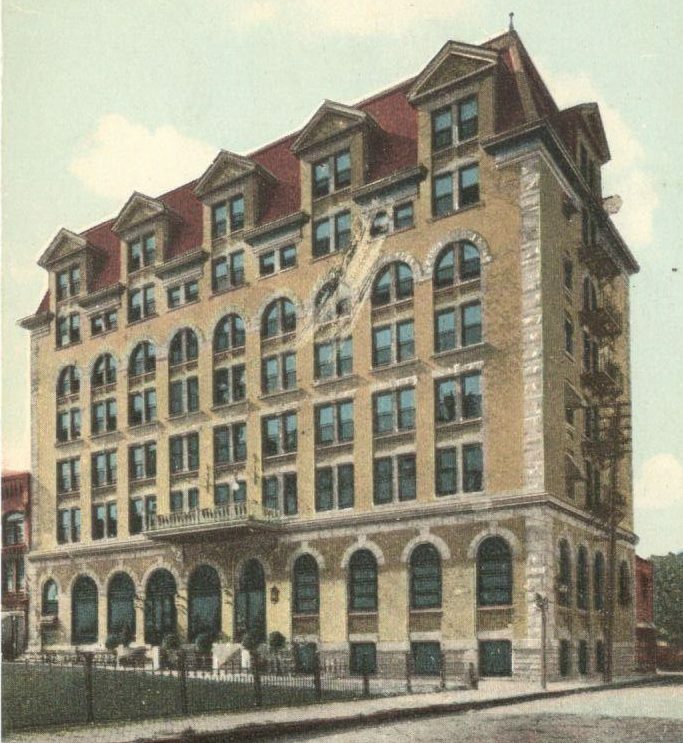 The Kanawha Hotel was built at the corner of Summers and Virginia streets. Although initially eight stories high, the hotel was a rather narrow building. Later a fire-proof addition was built nearing tripling the size of the hotel. After the 1960 presidential primary, John F. Kenneday held his victory celebration at the hotel. The hotel later became home to the Charleston Job Corp. 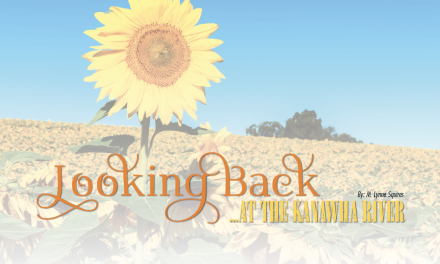 The Kanawha Hotel building was torn down in 2003. The Holley Hotel was built in 1914 at 1008 Quarrier Street where a grocery store once stood. The quite large structure was a busy city center hotel for years. 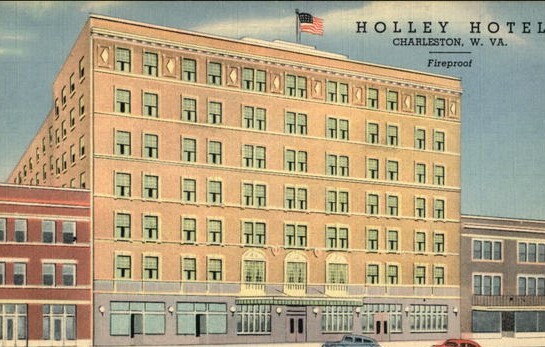 As more modern hotels were constructed in Charleston, the Holly, lacking modernization, lost the business clientele it once enjoyed. In 1966, hotel owner Frank Veltri began the tradition of serving a free Thanksgiving meal to feed anyone in need. The tradition continued there until the Holley Hotel was imploded on January 17, 1993. 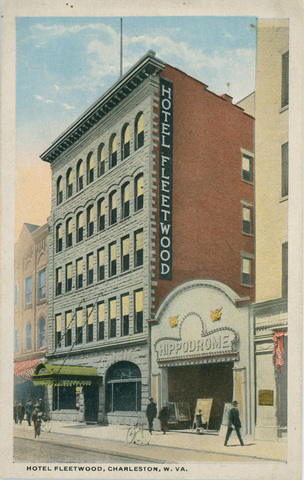 The Fleetwood Hotel was located at 219 Capitol Street. The hotel began with the purchase of the Donnally Building, which housed the Donnally Publishing Company. 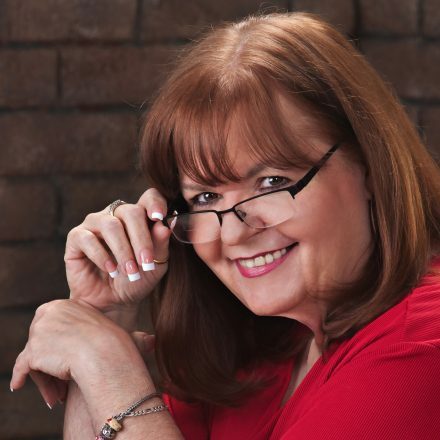 The owner, Dr. Fleetwood Butts, then built a one-story building in the adjacent alley to house a bar and writing room. Later he purchased the building on the other side of the alley. He consolidated all three, added floors to the previous bar section, and connected them to a building to the rear of the structure on Summers Street. The hotel occupied the top floors with retail establishments on the ground floor. 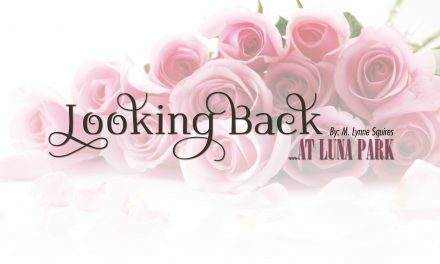 When it opened, rooms rented for 75 cents and a bath was 10 cents. During its heyday, the Fleetwood Hotel hosted labor leader “Mother” Jones and other national figures. After a devastating fire in 1936, the hotel became a ‘low rent’ hotel and closed in 1936. The hotel floors sat empty for over 30 years until being torn down in 1988. Did you attend Charleston High School? 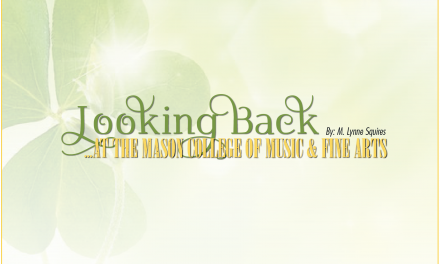 Looking Back will be going back to school next month as we visit Charleston High. 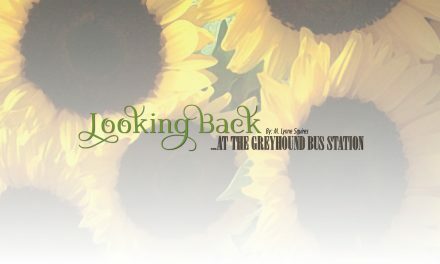 or requests for locations you’d like Looking Back to visit to thewriter@mlynne.com.